First, let me start by saying how amazing the cover is and how the model truly looks exactly how you will imagine him. Not many authors can pull that off, but L.P. Lovell does it flawlessly! To say that this book is amazing is an understatement...I loved it from the very beginning till the very end! I am kinda pissed that I have to wait until 2017 for the next book...but I am certain that it will be worth the wait. Una is an assassin and her character plays into my every dark fantasy...she is a man-hater's hero! The way she seduces her marks and plays into their very weakness as a man is envy worthy. "When in the worst situations, I often find a smile can save you. Everything in life is about perception. What you do doesn't matter, only your opponent's perception of what you will do. Smile when they expect you to cower, play the helpless woman when they expect you to come on all guns blazing. An unpredictable enemy is the most deadly, after all." She is ruthless and efficient and one of the most sought out assassins because of that fact. 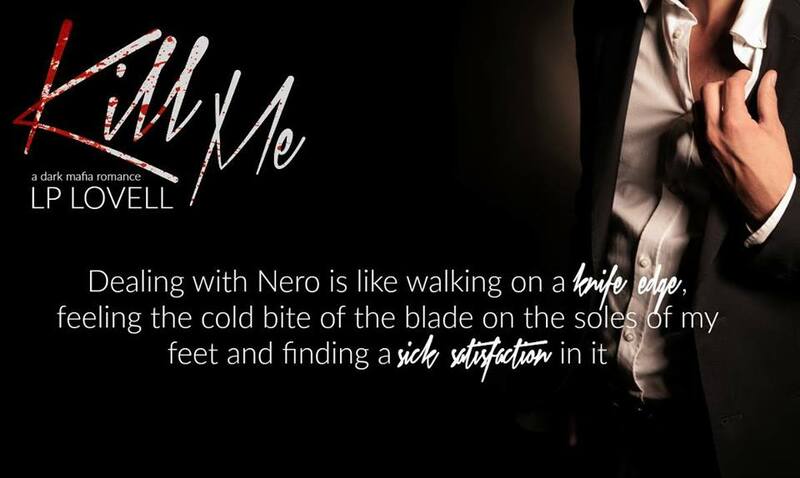 It isn't until she meets Nero that she realizes that she has a weakness. The way that Nero & Una play into each other's darkness and undeniable chemistry that they have is off the charts. "We are fire & gasoline, the perfect combination, the perfect disaster." 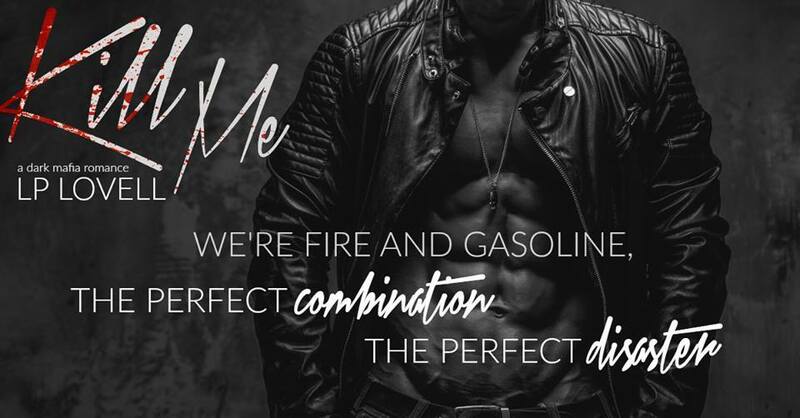 This is not your average Mafia book...it's dark and twisted and will have you wanting to be in the midst of the story and you will experience every emotion along the way. I can't wait to read more of Una & Nero and see what these two will do next!